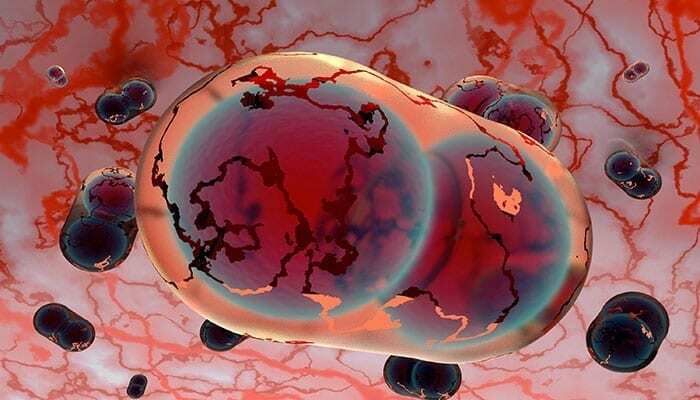 The only FDA-licensed smallpox vaccine, ACAM2000 (Smallpox (Vaccinia) Vaccine, Live), will be acquired from Sanofi by Emergent BioSolutions under a recently announced deal. The move expands and diversifies Emergent’s portfolio of medical countermeasures and is synergistic with company’s existing smallpox countermeasure offering. ACAM2000 is the primary smallpox vaccine designated for use in a bioterrorism emergency, with more than 230 million doses having been supplied to the U.S. Strategic National Stockpile. ACAM2000 is also licensed in Australia and Singapore, and is currently stockpiled both in the U.S. and internationally. The agreement is for an all-cash transaction with a total value of up to $125 million, consisting of $97.5 million upfront and up to $27.5 million in near-term contingent regulatory and manufacturing-related milestones. Emergent will assume responsibility for an existing CDC contract with a remaining value of up to approximately $160 million for deliveries of ACAM2000 to the Strategic National Stockpile. In addition, Emergent will take ownership of a cGMP bulk manufacturing facility and a lease to a cGMP fill/finish facility, both U.S.-based, along with the existing staff of approximately 100 employees. The transaction is expected to be accretive beginning with anticipated product deliveries in 2018 following FDA licensure of U.S.-based manufacturing facility. The addition of ACAM2000 diversifies its portfolio of medical countermeasures against Category A bioterrorism agents, and is synergistic with its existing smallpox countermeasure offering, specifically VIGIV [Vaccinia Immune Globulin Intravenous (Human)], the only FDA-licensed therapeutic for certain complications from smallpox vaccination. Sanofi is in the process of completing a tech transfer agreement from Austria to a U.S.-based manufacturing facility which is part of the upstream portion of the production process to be acquired in this transaction. Emergent anticipates that a supplemental Biologics License Application for licensure of this facility will be filed in the second half of 2017. Upon closing, Emergent will assume all responsibilities under the CDC contract, including completing the FDA licensure process and the fulfillment of all remaining product deliveries to the SNS valued at up to approximately $160 million, subject to the availability of government funding and the exercise of contract options. Emergent anticipates that product deliveries will resume in 2018, following expected FDA licensure of the U.S.-based manufacturing facility. The company expects that this transaction will be accretive beginning with product deliveries following FDA licensure of the facility. Emergent intends to negotiate a follow-on, multi-year contract with the U.S. government to ensure the continued supply of ACAM2000 to the SNS.